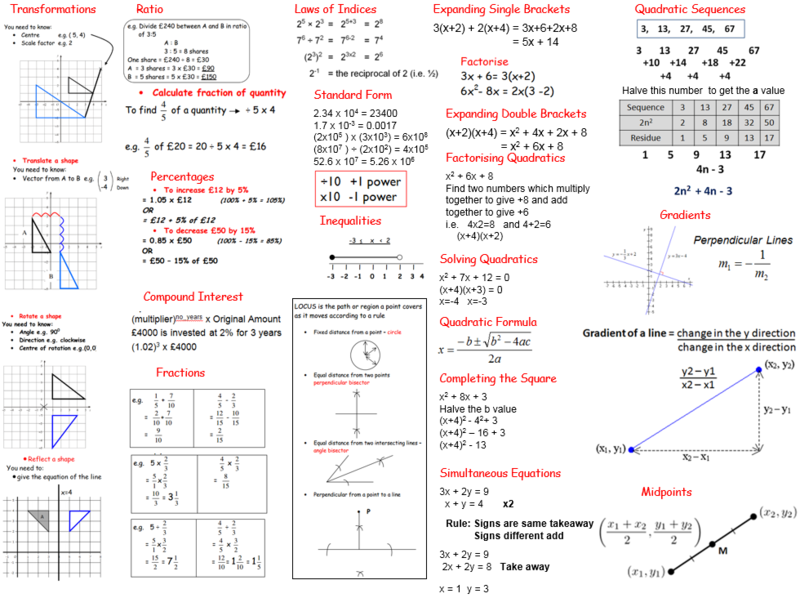 Welcome to George Pindar School’s GCSE Maths Revision Information Advice and Guidance. The first three websites require passwords. Ask your teacher for your login details.